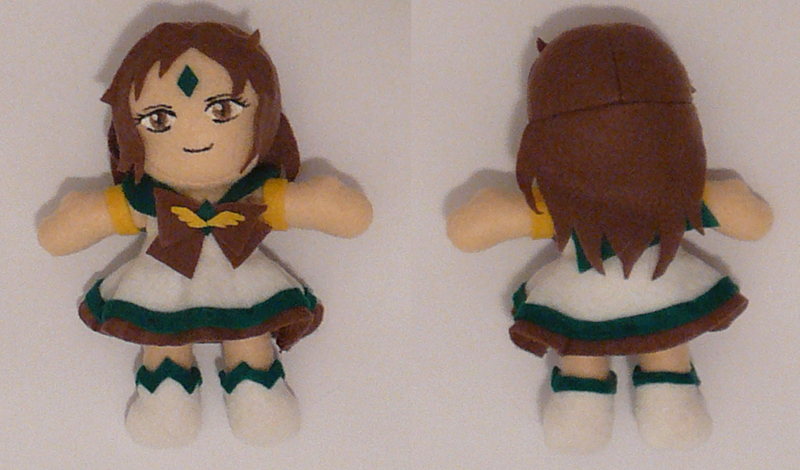 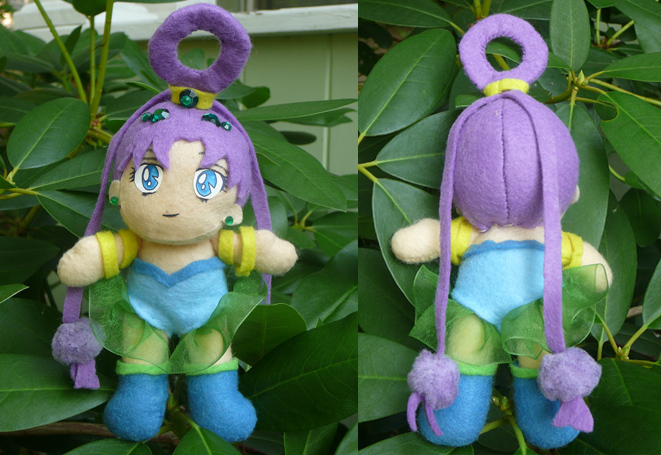 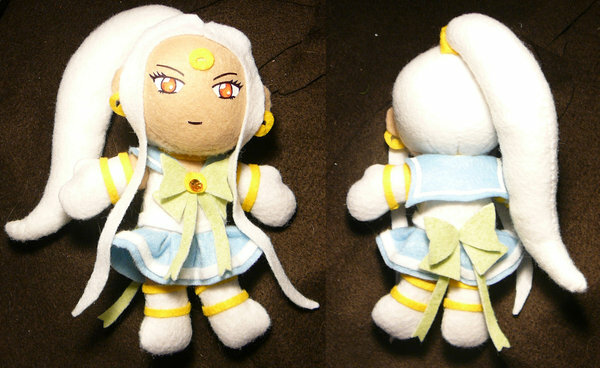 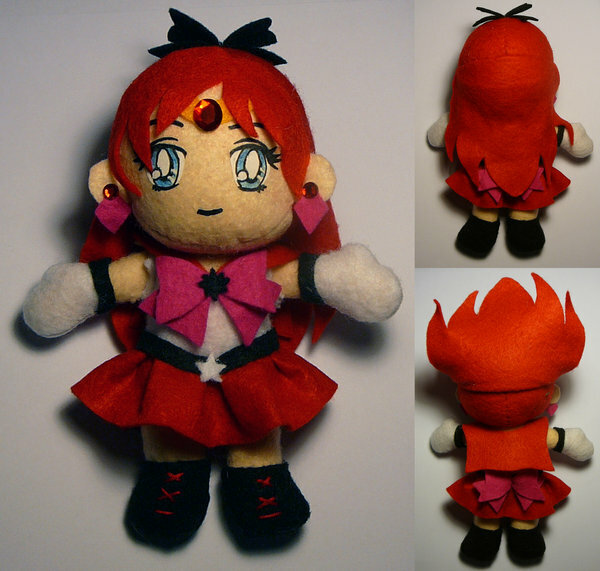 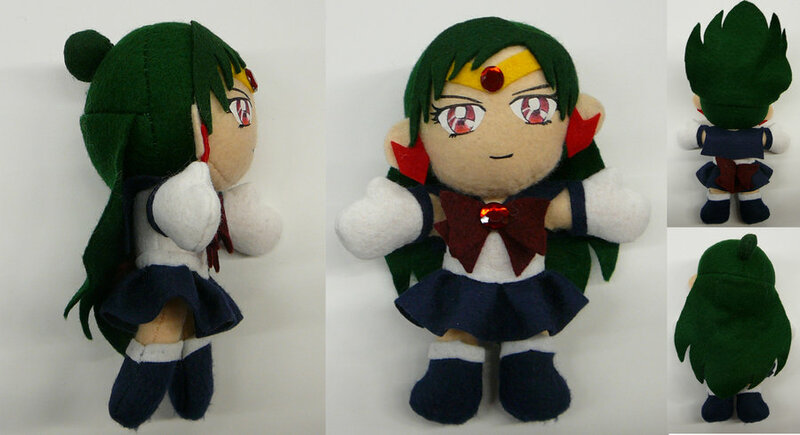 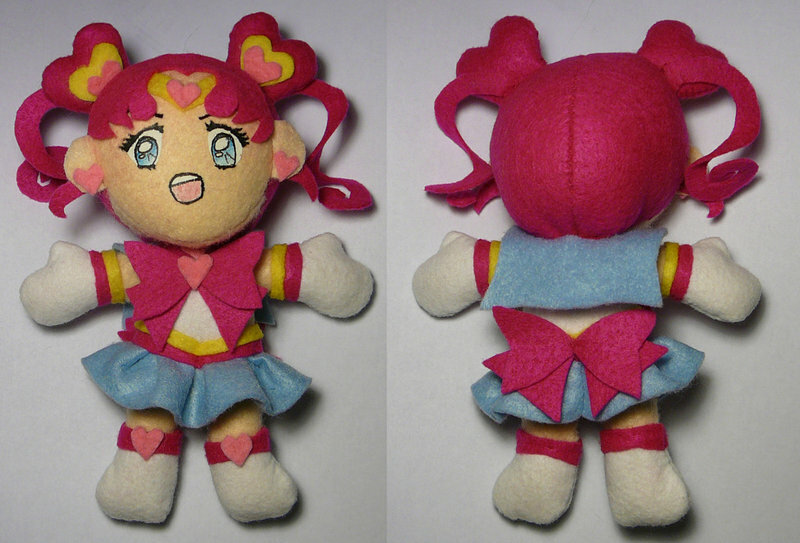 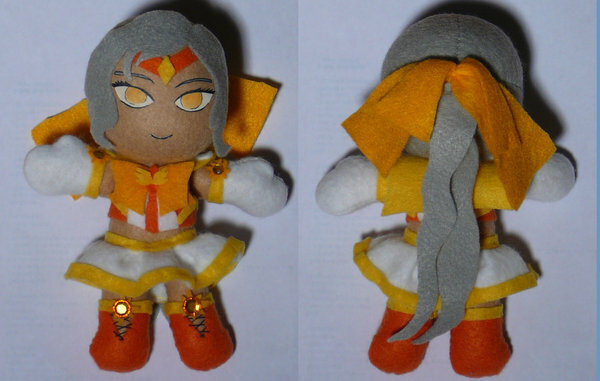 I started making plushies in late 2007. 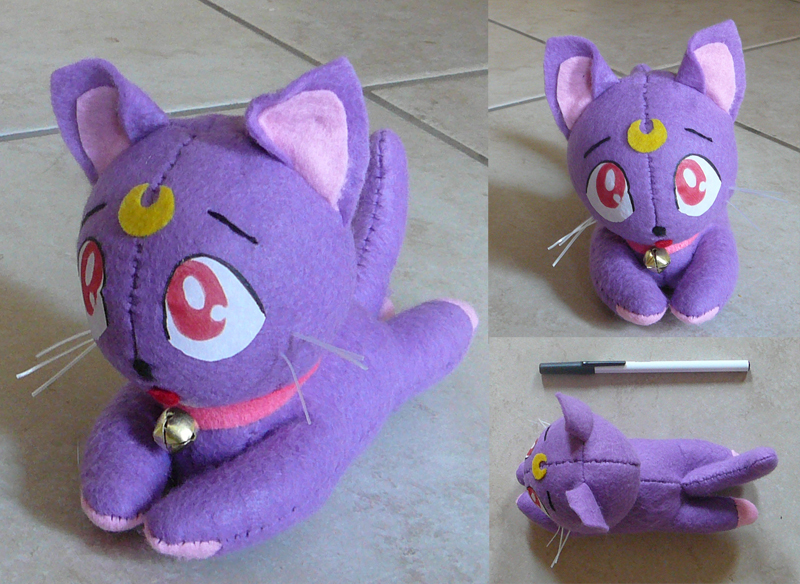 The body pattern I use is based on a pattern by AshFantastic and the head is a modification of the Baby London Star Moogle Pattern . 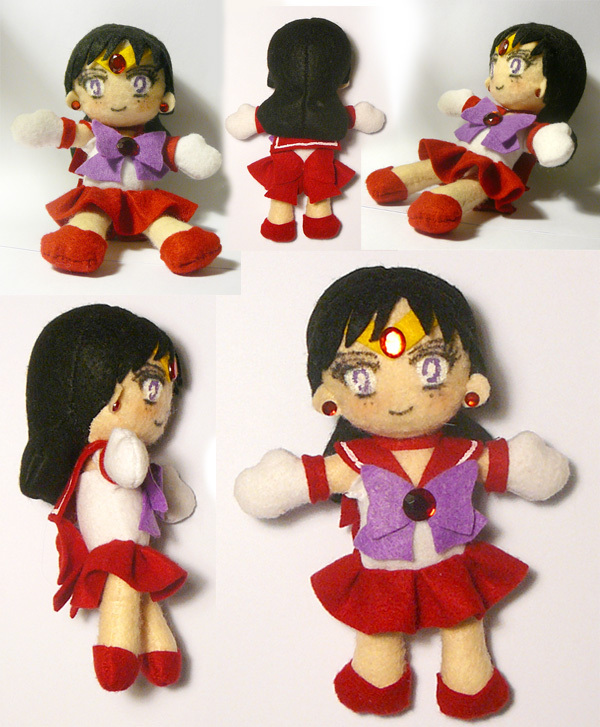 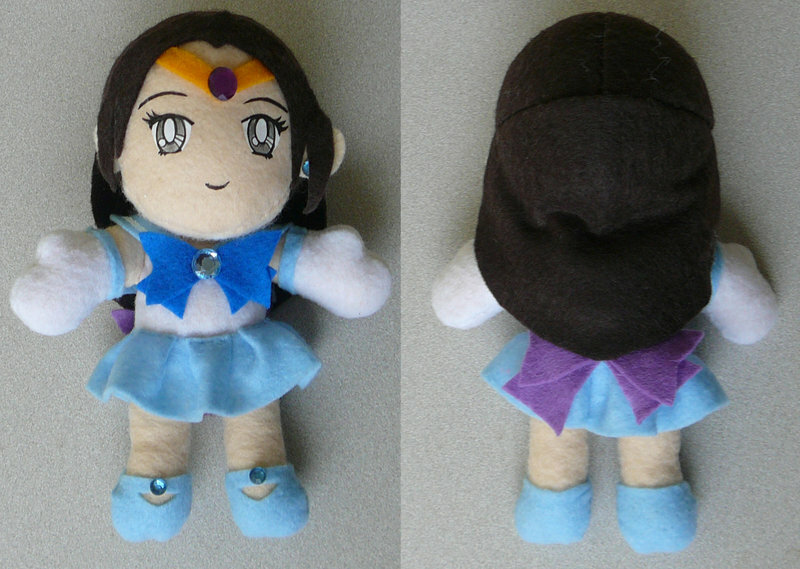 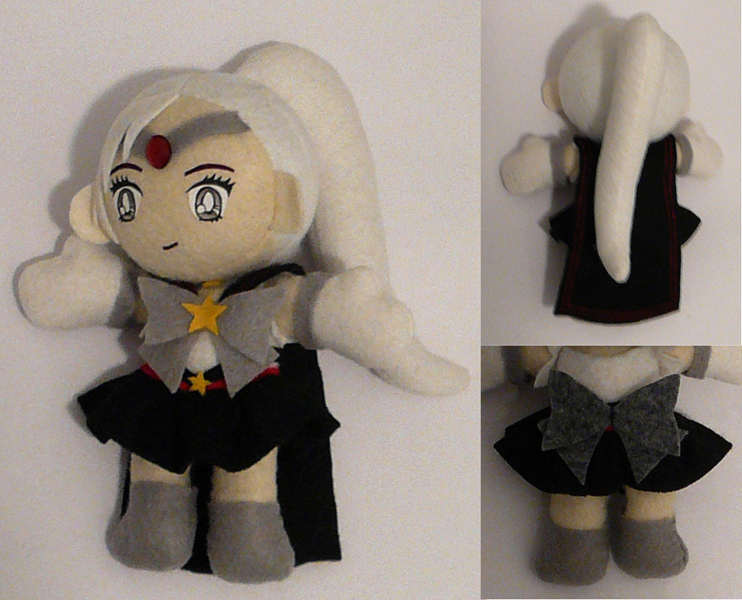 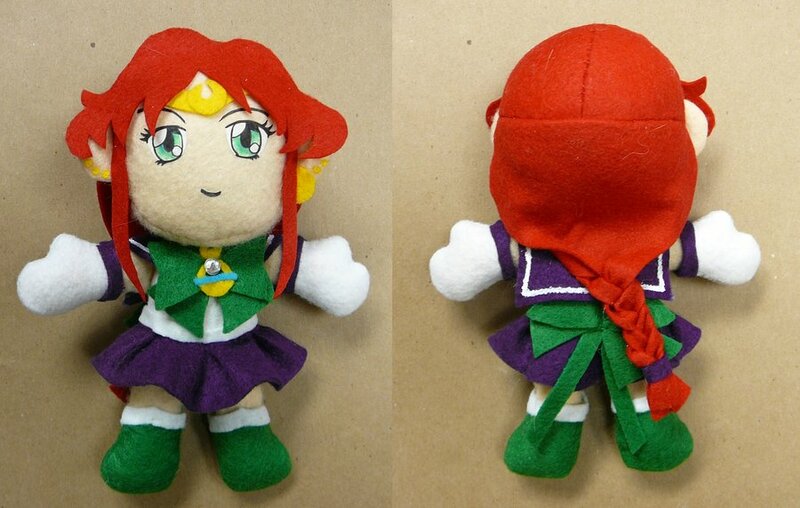 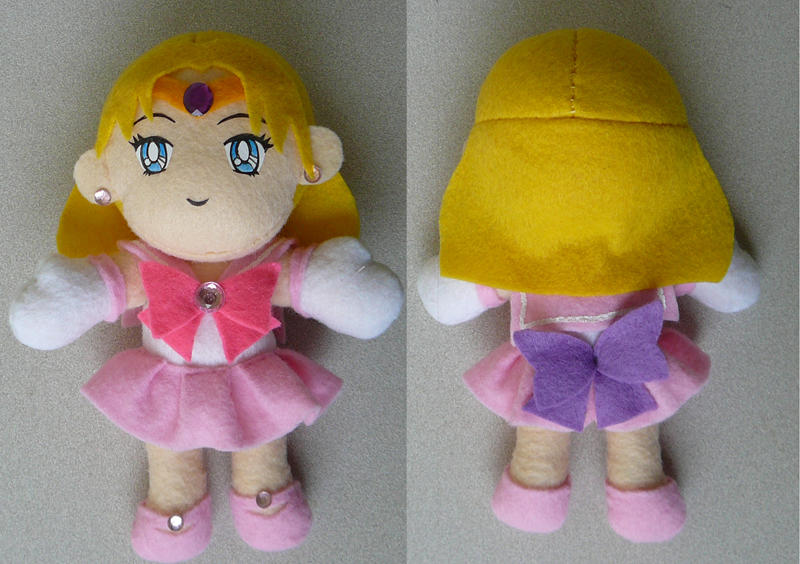 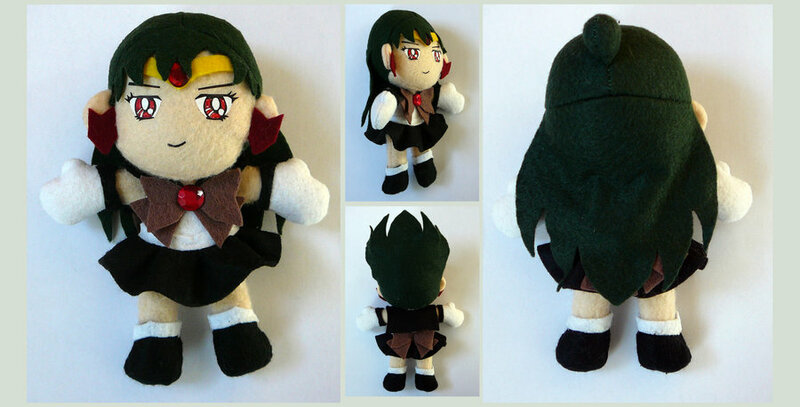 For more information about getting your own custom plushie, please visit the Store or my Commission Journal .